The ‘most found traditional geocache’ in the world is a distinction that’s currently neck and neck. Two traditional geocaches both have more than 12,400 finds. That’s more than twice as many finds as the Geocaching HQ geocache in Seattle and more than any other traditional geocache in the world. The most found geocaches are both hidden in the capital city of the Czech Republic, Prague. In fact, they’re just across the famous Charles Bridge from one another. The geocaches each rack up about five “Found it” logs during the work week and about 15 “Found it” logs each weekend. 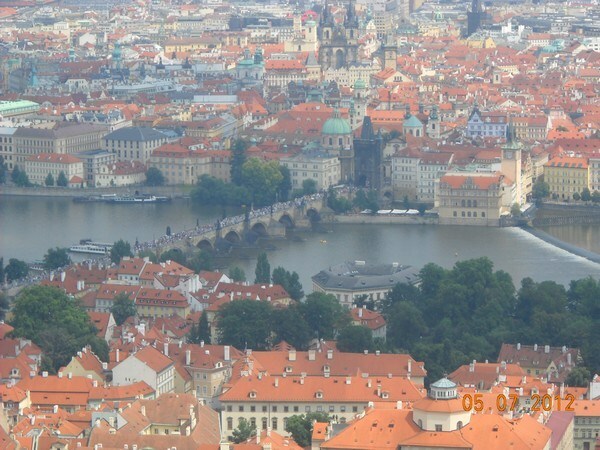 As of this writing, Prague bridges 1 – Karluv most is currently a few finds ahead of Terezka. 1) They’re placed in inspiring locations that are well-traveled by tourists. 2) The geocache pages tell an interesting story in more than one language and include pictures. 3) They geocaches are not too hard to find. They have clear hints and easy-to-find spoilers. 4) The geocaches are well maintained. 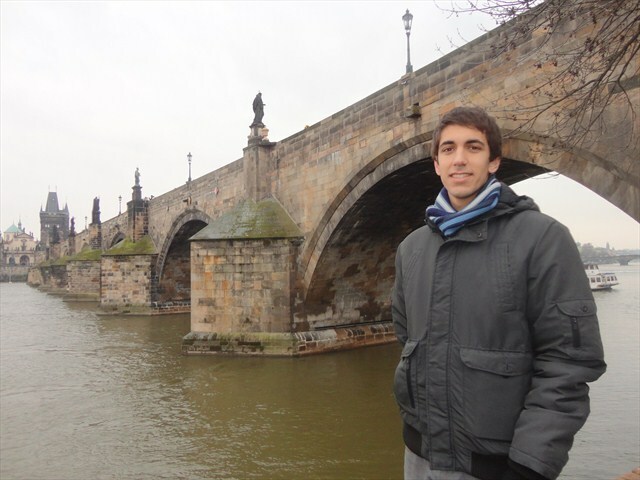 Geocacher Benjo5 owns and maintains Prague bridge 1 – Karluv most. And while this is the most popular of his 26 geocaches, it was his very first hide. He says, “When I wanted to make my first cache, I have seen that Charles bridge, one of the top monuments of Prague and whole Czech Republic is without a cache. It is the oldest bridge in Prague, so I made a cache about it. And as I felt to make just one cache about the most famous bridge a bit unfair thing to the other bridges, I started to make a Prague bridges series, publishing every month one cache about a bridge. The series is numbered chronologically, as the bridges were built. The owner of Tereka, termiter.cz, owns just two geocaches. While the find counts for each of these geocaches is incredible, it’s not all about the numbers. Each geocache that’s hidden has a different purpose. Some geocaches are designed to be so difficult and rewarding they’re found just a handful of times a year (if that many). It’s all part of the allure of geocaching. You’re able to choose your own adventure. Thank you from Geocaching HQ to both geocache creators for providing memories for thousands of geocachers. See below for the most found traditional geocaches in the top 5 geocaching countries. What do you think make the elements of a geocache that draws in thousands of finds? Add your comments below.